After more than 500 starts, Kasey Kahne is stepping away from full-time competition in NASCAR's top series after 2018. Kahne made the announcement on Twitter Thursday morning, revealing that he had the opportunity to rejoin Leavine Family Racing in 2019, but it just wasn't the right decision for him. 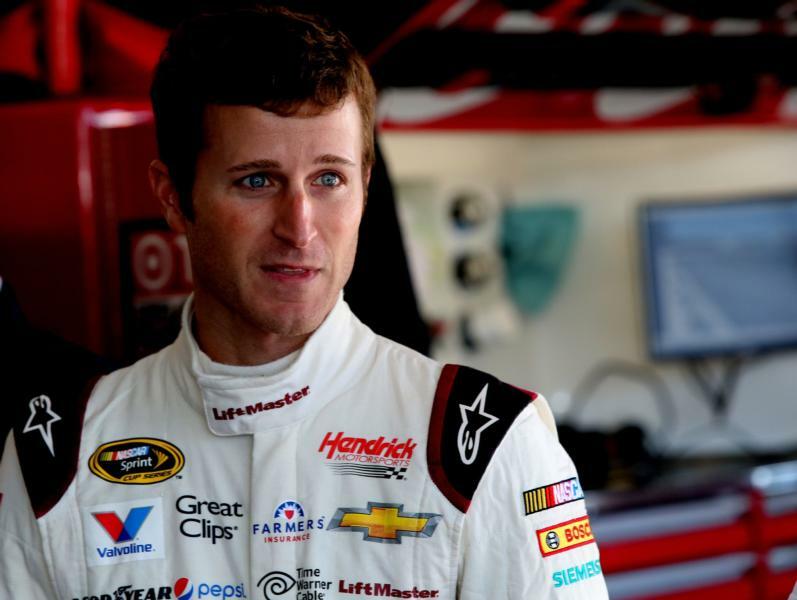 "I'm not sure what the future holds for me, but I know I'm at ease with the decision that I have made," Kahne said in a statement. "The highs didn't outweigh the lows and the grueling schedule takes a toll on your quality of life. I need to spend more time doing the things I enjoy and love and that's pending time with Tanner and my sprint car teams." 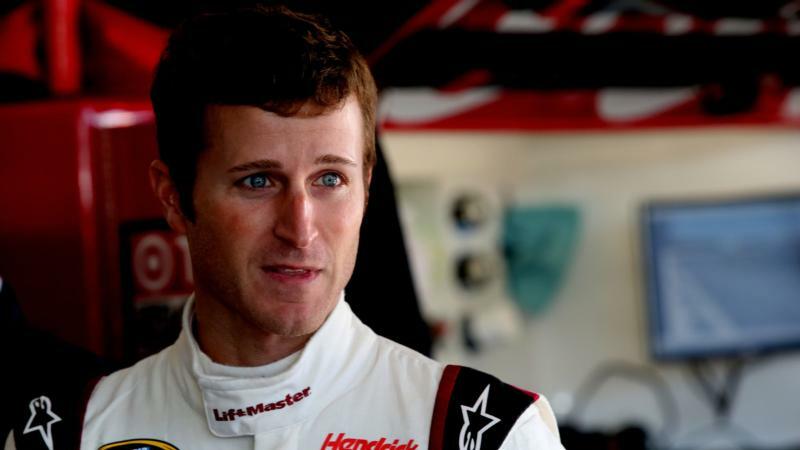 Kahne is the second driver to announce he'd leave NASCAR at the conclusion of this season, joining Xfinity Series veteran Elliott Sadler. Through 23 races, Kahne is 28th in point with just one top-five finish, coming at Daytona in July. In 527 Monster Energy NASCAR Cup Series starts, Kahne has 18 wins, 93 top fives and 176 top 10s. He quickly made a name for himself with Evernham Motorsports in 2004, finishing second five times before scoring his first win at Richmond in 2005.